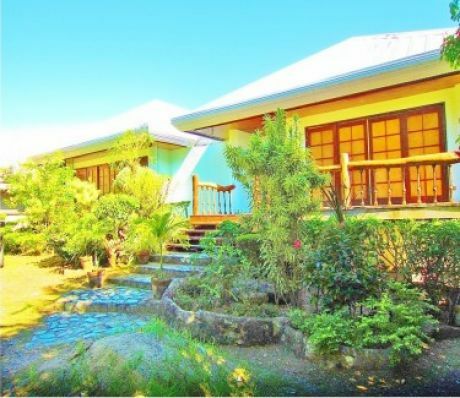 House for sale in Buyong Mactan Lapu-Lapu, Cebu. Very near to resorts in Mactan. A few minutes from Mactan new town, Tambuli resorts and blue water beach resort. Spacious rooms. With parking space and garden.